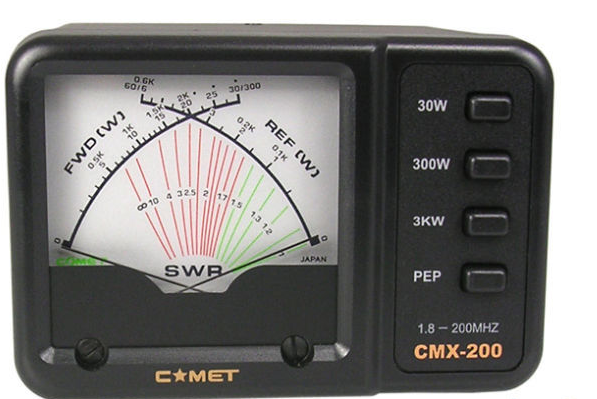 Welcome to the Comet Amateur radio Antenna page. 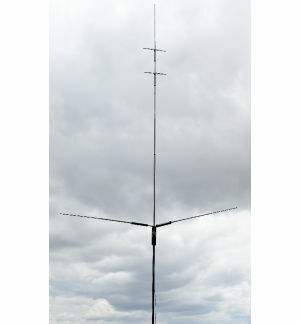 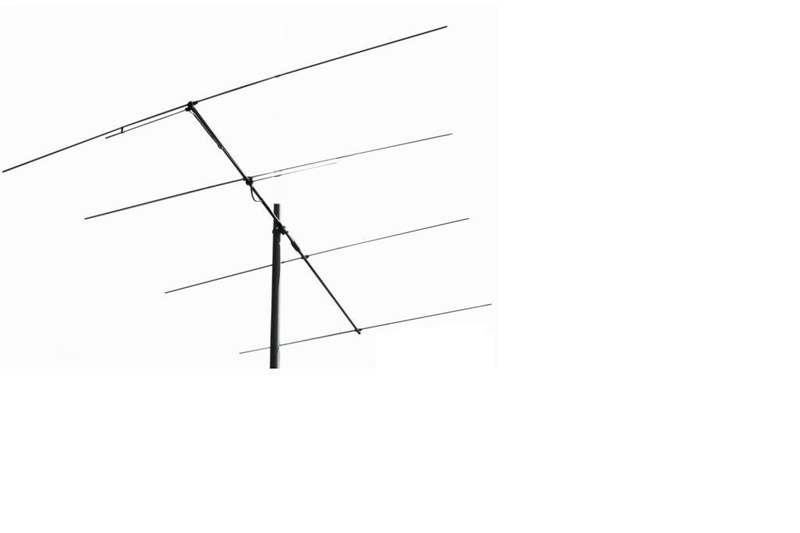 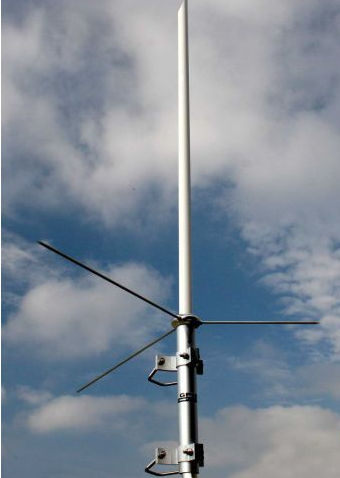 Here, you'll find links for high gain antennas covering hf-vhf-uhf. 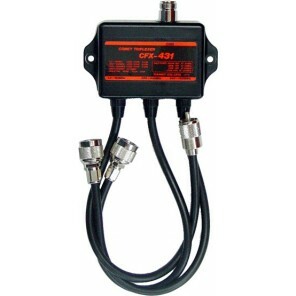 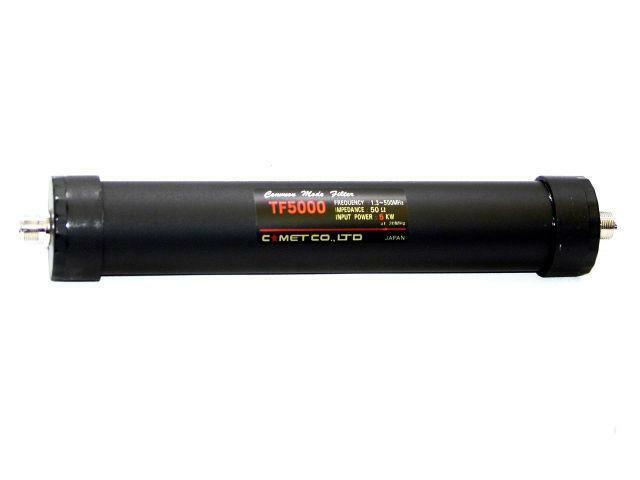 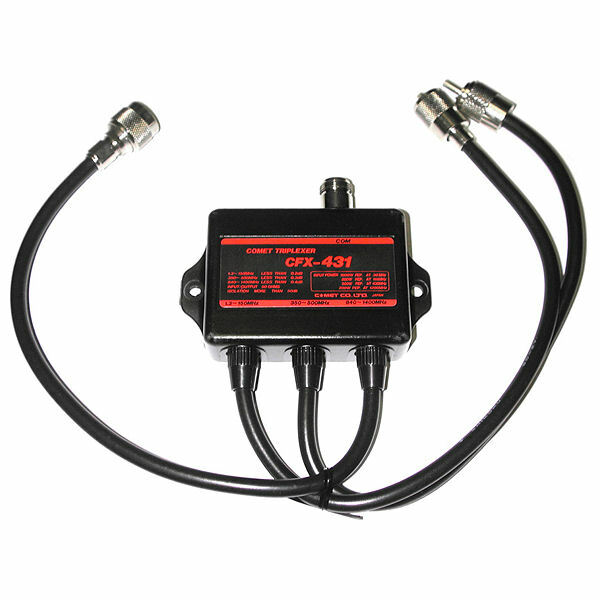 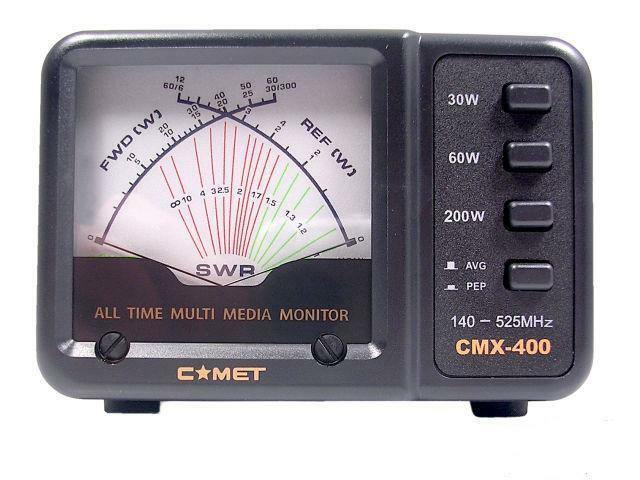 In addition, specific models mentioned in the ham radio forum Like antennas,power supply's, antenna tuners, handheld-base-mobile antennas, and more are here for future reference. 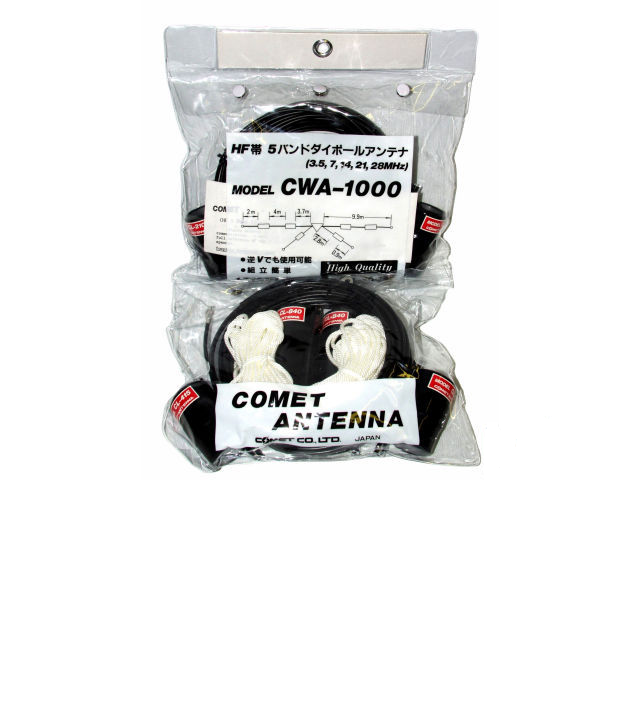 comet Amateur radio products sold here,we update our stocks to keep in touch with modern improvements in comet product design. 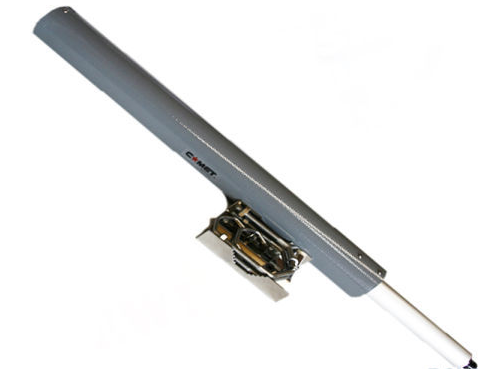 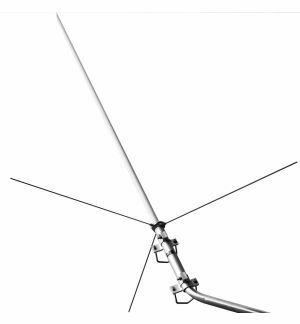 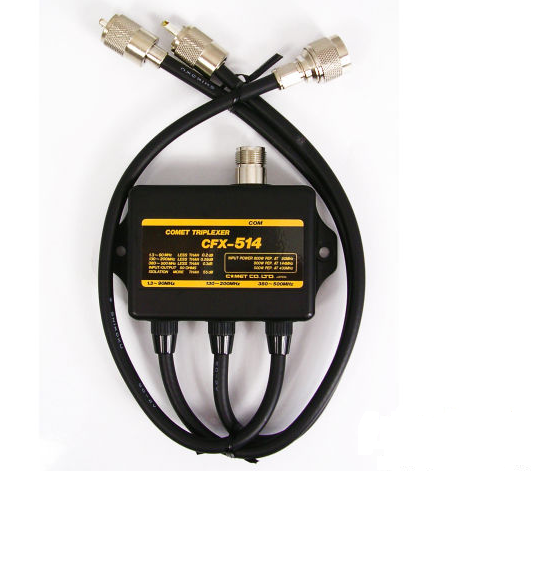 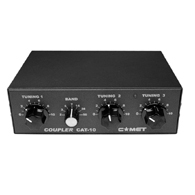 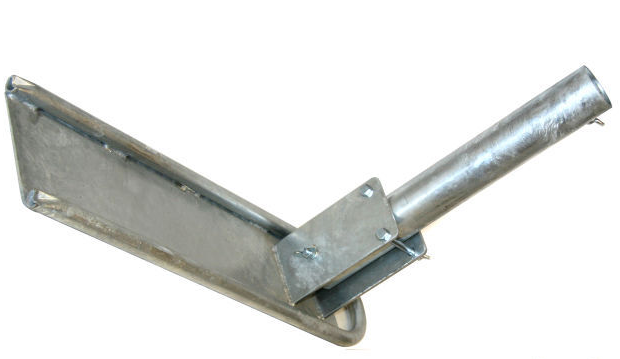 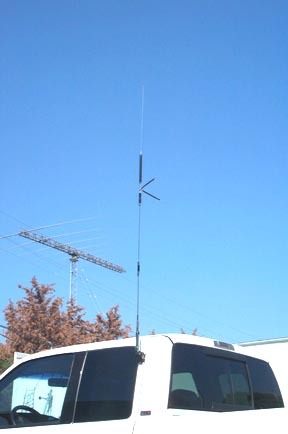 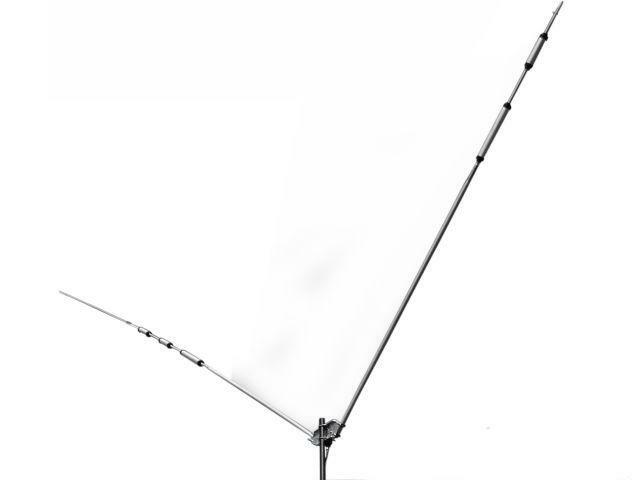 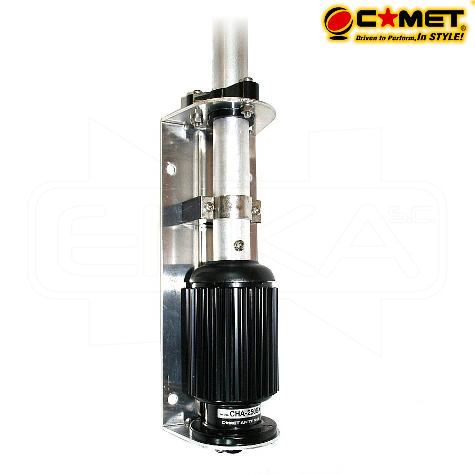 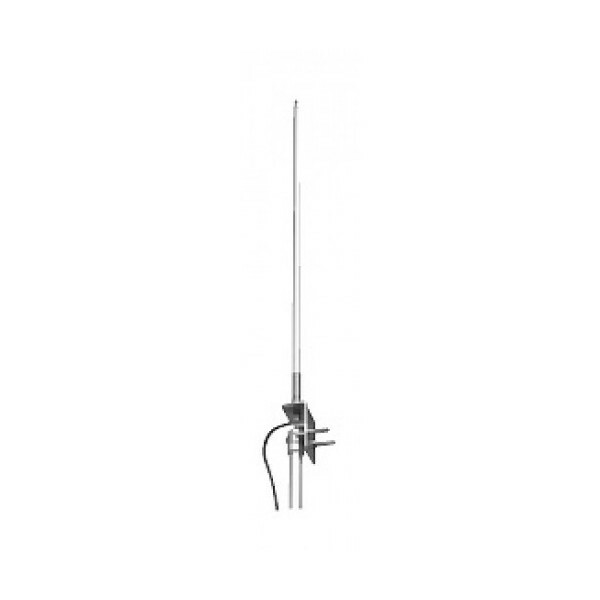 COMET GP6 Dual Band Base Antenna 144/433 MHz.